This week, Becky is back and joined by cosplay superstar Leo Camacho! Together they discuss Disney cosplay, Disney bounding, and play a Disney themed musical game! It's a very magical episode! 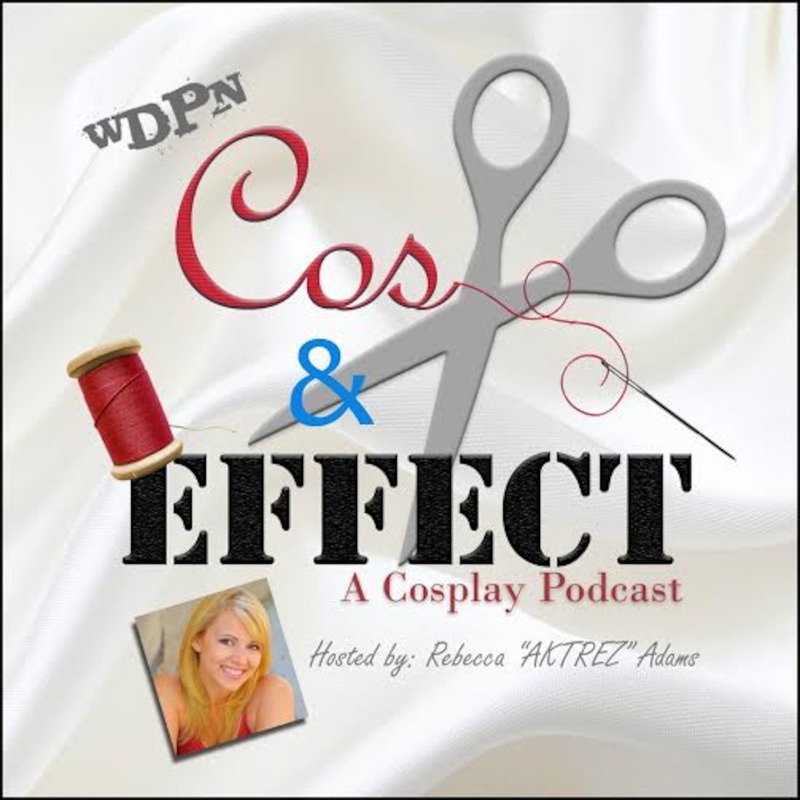 There are no lists that include "Cos and Effect Episode 4: Leo Camacho". You can add this episode to a new or existing list.